The start of a new year represents many things to us at the Fort Wayne Railroad Historical Society. 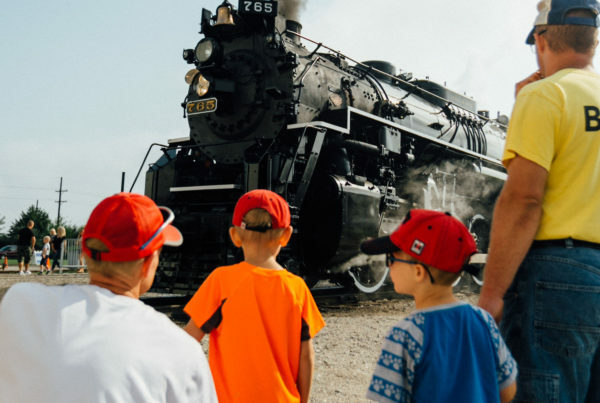 Foremost, it is a season of planning as we look forward to creating a variety of memorable events and activities with our beloved steam locomotive no. 765. The time also allows us to catch our breath after another busy year and reflect on its challenges and successes. 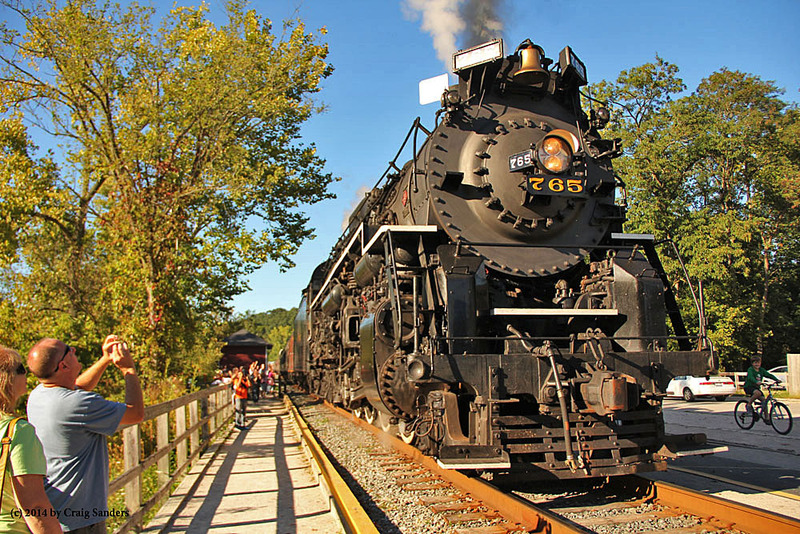 As members will read in our upcoming newsletter and the 2014 Annual Report, the work of preserving and making railroad history continues to hit its stride. 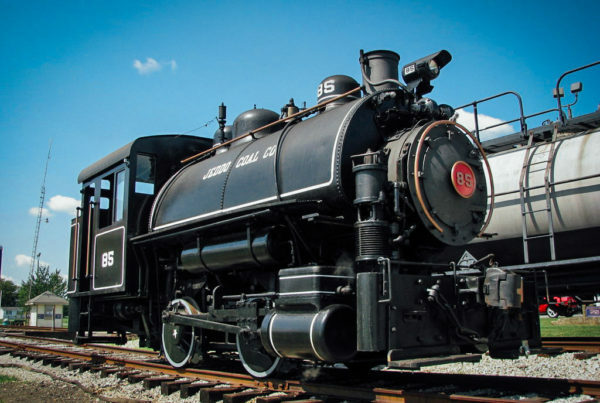 Membership is not only crucial to the ongoing preservation and business activities of the railroad historical society, but critical to demonstrating the power and significance of railroad preservation. We are showcasing an important era in American industry and innovation to an audience now 70 years removed from it. With $150,000 committed to no. 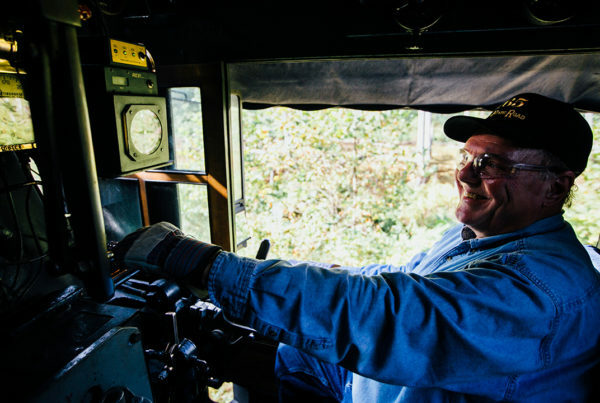 765’s federally mandated inspection and overhaul work, our highest membership levels in decades, and important progress on new ventures, the railroad historical society continues to knuckle down, work hard, and make tremendous progress. The reach of no. 765, the work of our volunteers, and your membership are our greatest assets. This great journey continues in 2015 and we are confident you won’t want to miss a second. Will you join us this year?